*Proper care & maintenance should be taken of your lashes. Premature loss of lashes will result in longer application time or require a second apt & you will be charged accordingly to achieve the proper full lash look you desire. So please book accordingly. Normal shedding is 2-5 lashes per day. If more lashes are lost book more time! $75 per hour - cannot get a full set put back on the day of removal need to wait 24-48 hours to apply another full set. Book on the hour- may need to come back for another apt. if improper glue application was done or makeup remover maintenance has not been performed on a regular basis. You are not comfortable lying down for 2.5 to 3 hours. Notify your lash stylist if you are already wearing eyelash extensions. 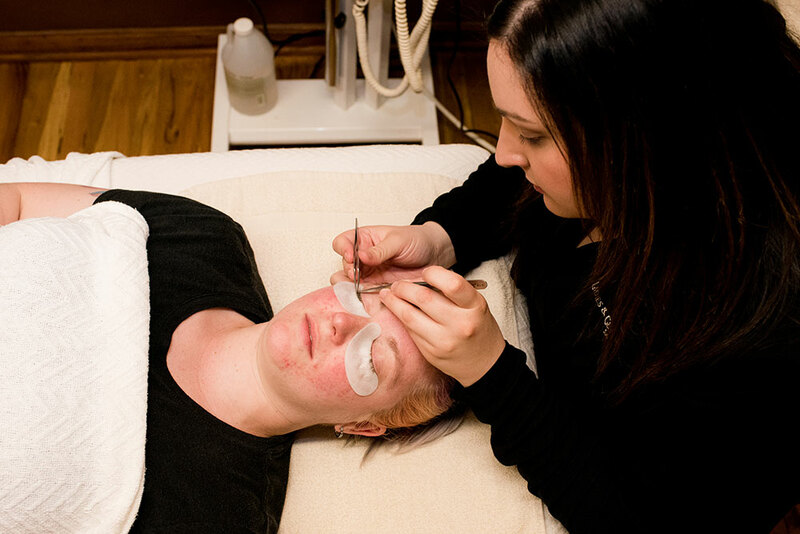 Remove all eye & lash cosmetics & skin care thoroughly prior to the appointment. Arrive 15 min early if coming with makeup on so you can remove it prior to your apt. so it doesn’t eat into your eyelash application time. Time cannot be added. Cannot apply with contacts or put back in eyes for 3 hours after to application. Bring glasses. Do not curl or apply mascara the day of apt. If you tint or perm your lashes wait 24 hours prior to application. If removal was conducted using an adhesive removal you must wait 24-48 hours before receiving another full set. Fillers, injectables, skin resurfacing, chemical peels, eyebrow waxing, laser treatments or permanent cosmetics have different recovery times. Refer to your provider for wait time. For a longer-lasting bond, protect eyelash extensions from water, liquids, steam, excessive heat, spray tanning or airbrush makeup & non-Extreme cosmetics or skin care during the first 3hours after application. Using non-Extreme cosmetics & skin care that come into contact with the lashes. Use oil- free. 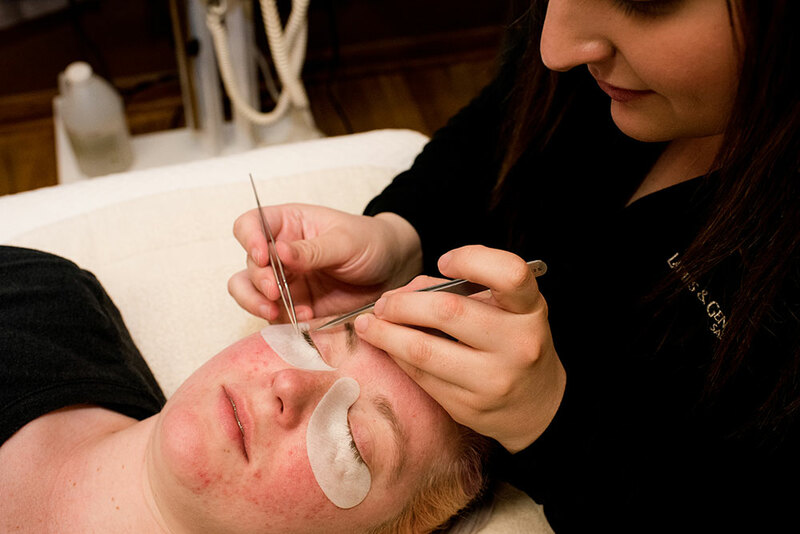 Chemical treatments such as eyelash perming or tinting. Care should be taken with anything that comes into contact with eye area such as facials or massage as well as skin resurfacing treatments. Notify your provider prior to treatments.